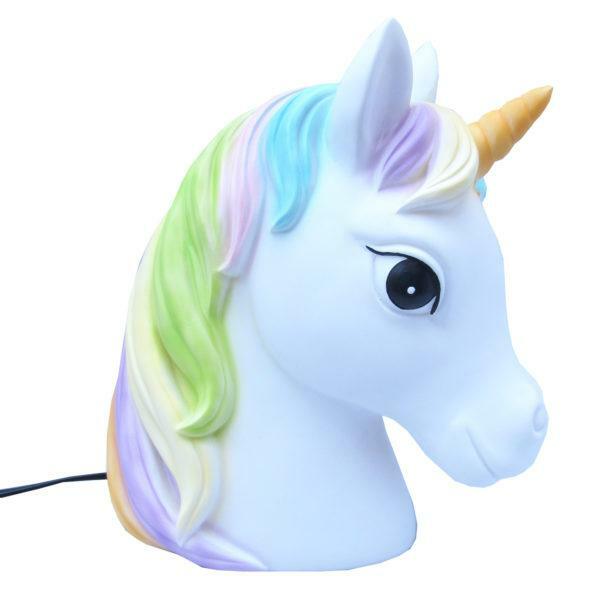 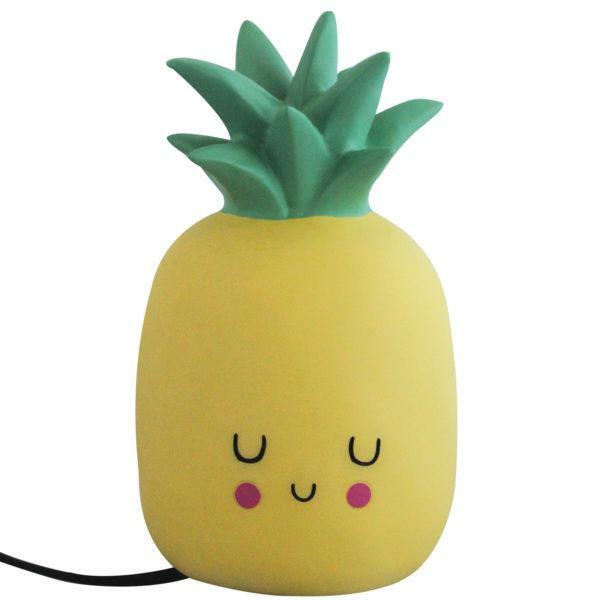 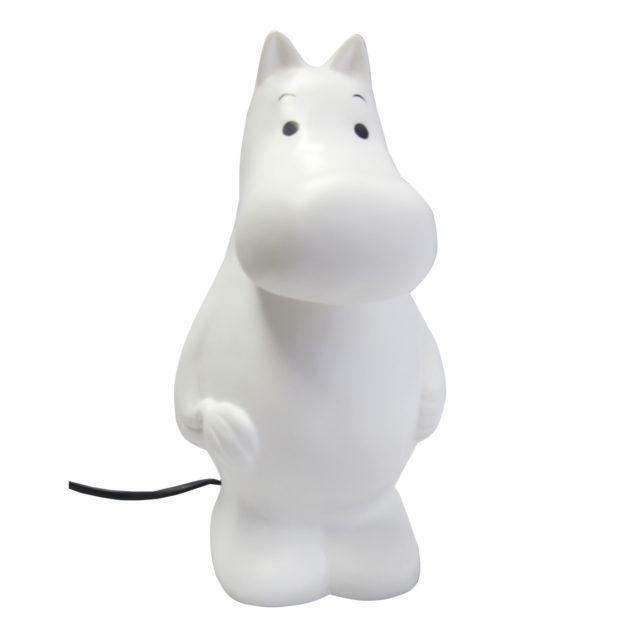 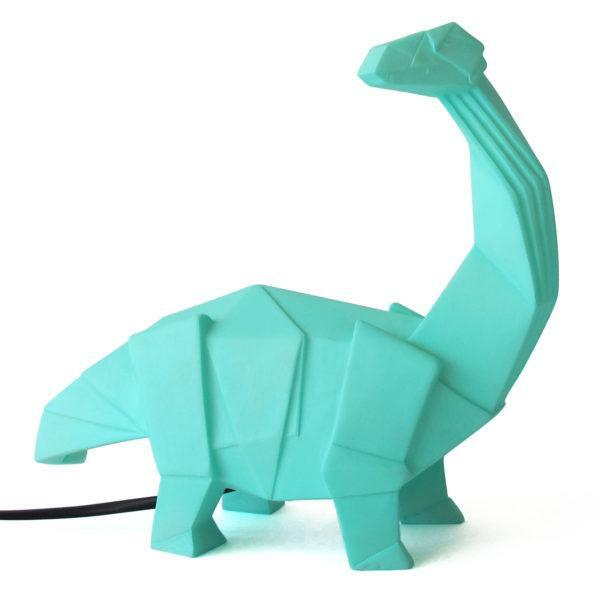 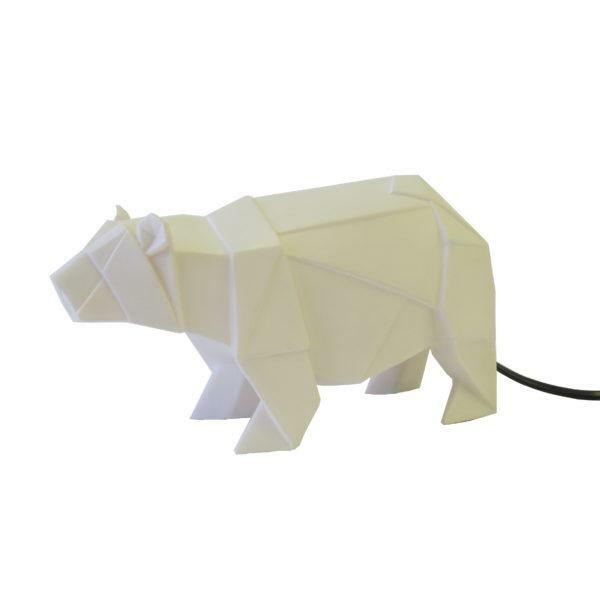 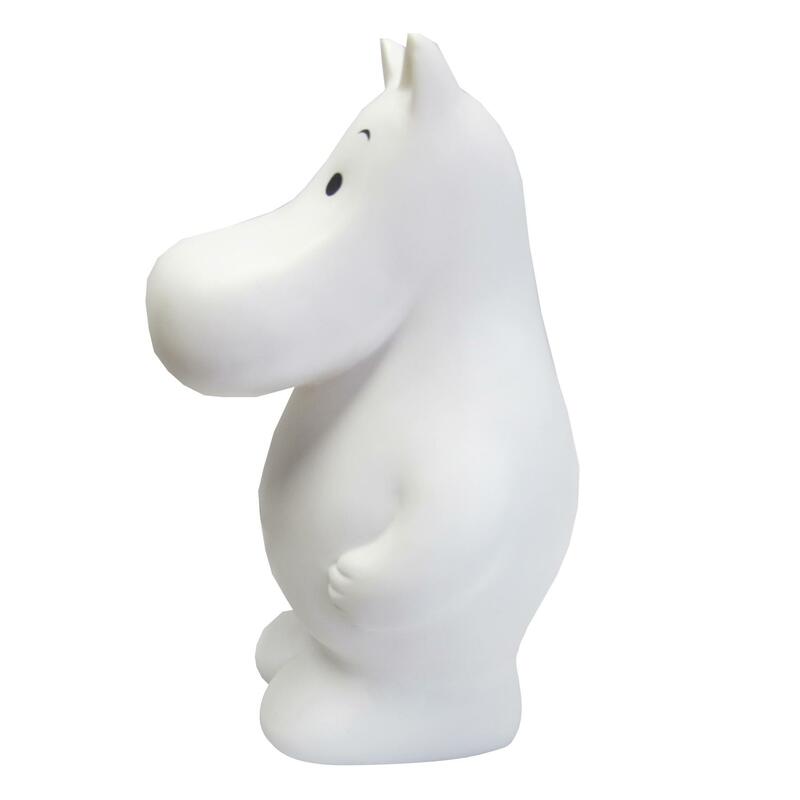 Light up your room with this adorable Moomin Lamp from House of Disaster. 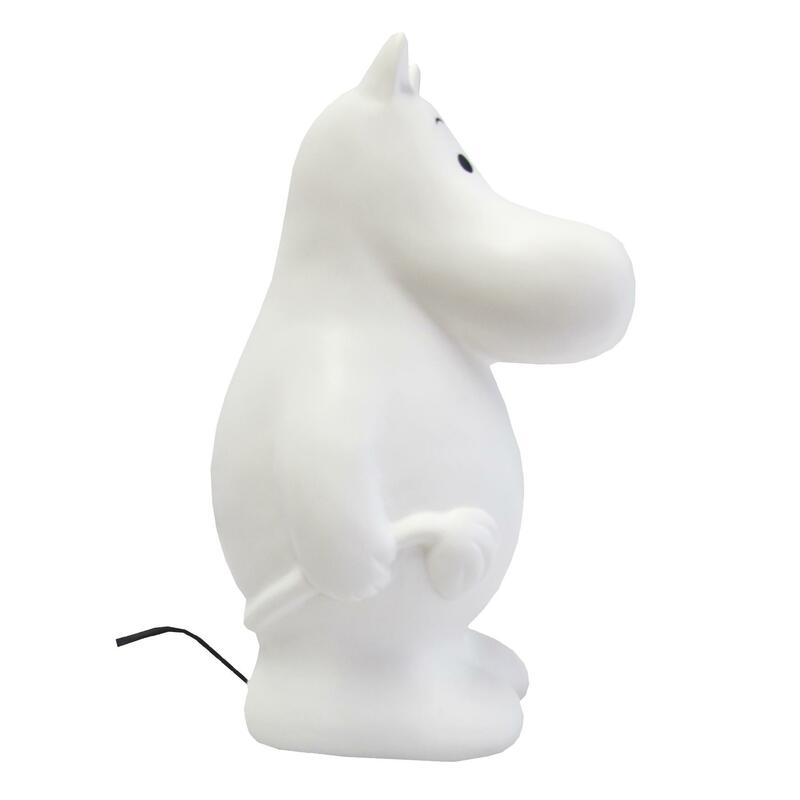 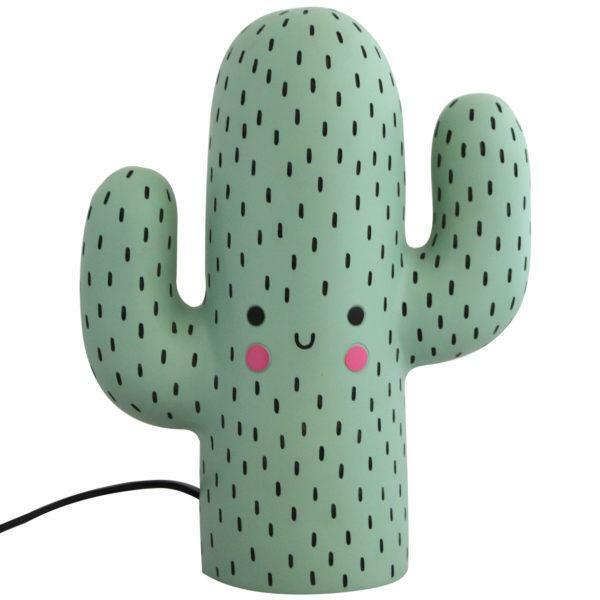 Inspired from the Finnish comic strip illustrated by Tove Jansson, this cute little character lamp with make a great addition to any room. 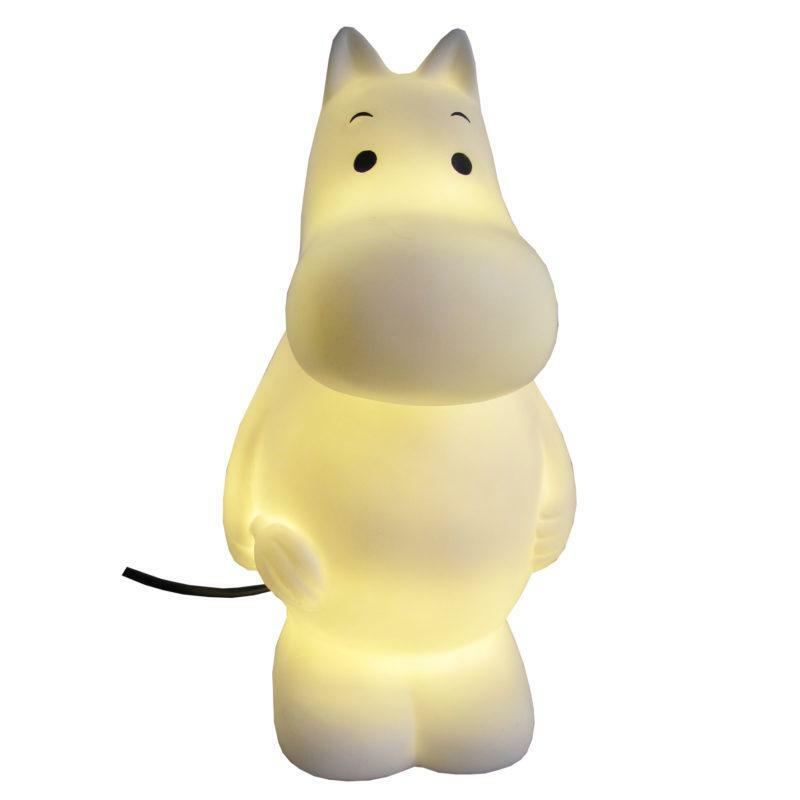 The warm glow it gives off would make for a perfect night light in a kids bedroom.